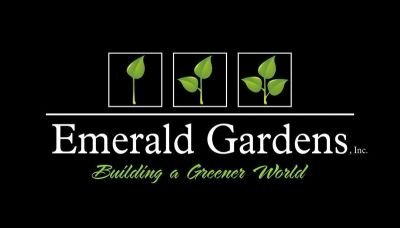 Design - Emerald Gardens, Inc.
Emerald Gardens, Inc. uses state of the art 3D design software . 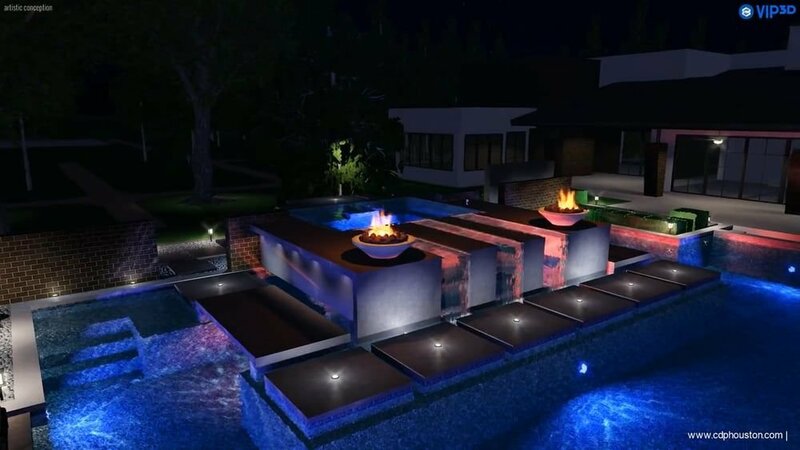 This software allows us to give our clients the chance to see their designs, in 3D, before it is installed ! 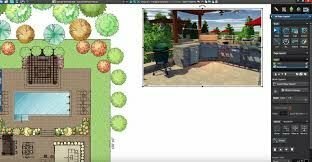 This software also has the capability to do a virtual tour of the landscape from any computer and generates a 2D colored rendering drawing of the design with all plant materials pictures and elements included. 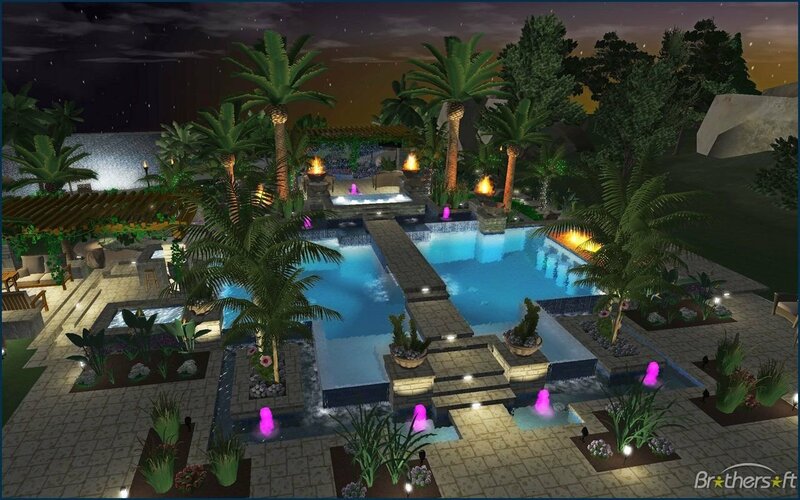 Click the links below to see a few examples of this exciting new software !